Two clean, affordable office condos for sale in well maintained, in demand professional park, in the immediate vicinity of Mission Hospital. 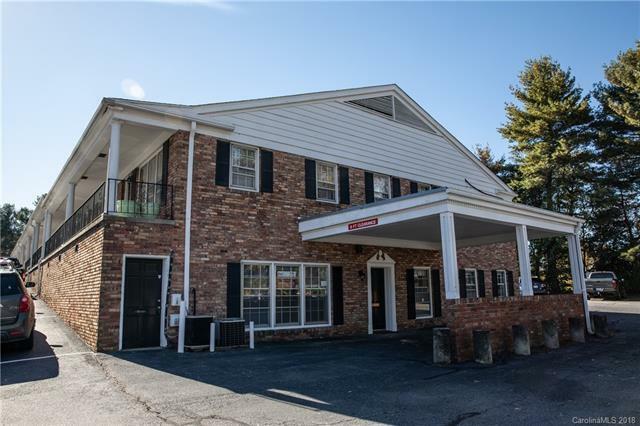 Doctor's Park is conveniently situated between Downtown Asheville and Biltmore Village on a high traffic corridor and comes with ample parking. Ideal for office, professional, medical or dental use. Opportunity to purchase one or both units. Condo association regulations apply and fees include all utilities and maintenance of parking lot, electrical systam, plumbing, mechanical and structure of property. Please see attachments for more information including detailed floor plan. 731 SF of unfinished space is not heated.